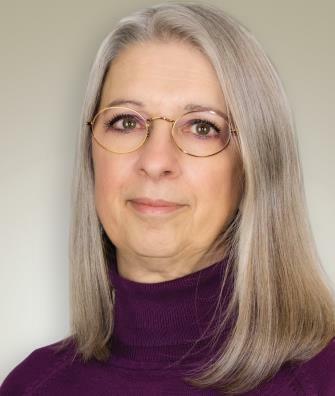 We are pleased to introduce Theresa L. Ross, PhD, licensed psychologist. She provides neuropsychological and psychological evaluations to a varied adult population, consisting primarily of physician-referred outpatients, but also including physician-referred inpatients at Bingham Memorial Hospital. Neuropsychological evaluation is provided to patients with a variety of neurological conditions, including traumatic brain injury/concussion, suspected dementia, and other neurological conditions that affect cognition. She also provides psychotherapy to a broad variety of adult outpatients, including treatment for chronic pain/migraine headaches, conversion/somatization disorders, sleep disorders, adjustment disorders related to chronic medical conditions/injuries, and mood disorders. She uses a variety of interventions, including biofeedback as appropriate. Specific populations of clinical interest include older adults, women, and individuals struggling with sexual identity and gender. Dr. Ross holds a Bachelor of Science and Master of Science in Speech Pathology as well as a Master of Science in Clinical Psychology from Idaho State University (ISU) in Pocatello, Idaho. She also completed a Doctor of Philosophy in Clinical Psychology at ISU. While she has been a member of several professional affiliations, she is currently a member of the American Psychological Association, the Idaho Psychologic al Association, and the National Academy of Neuropsychology. She has also been appointed by the Governor to a second term to serve on the Idaho Board of Psychological Examiners. When Dr. Ross is not practicing medicine, she enjoys visiting her twins at their bicoastal colleges, travelling to exotic locations, and hiking the many trails of Idaho.